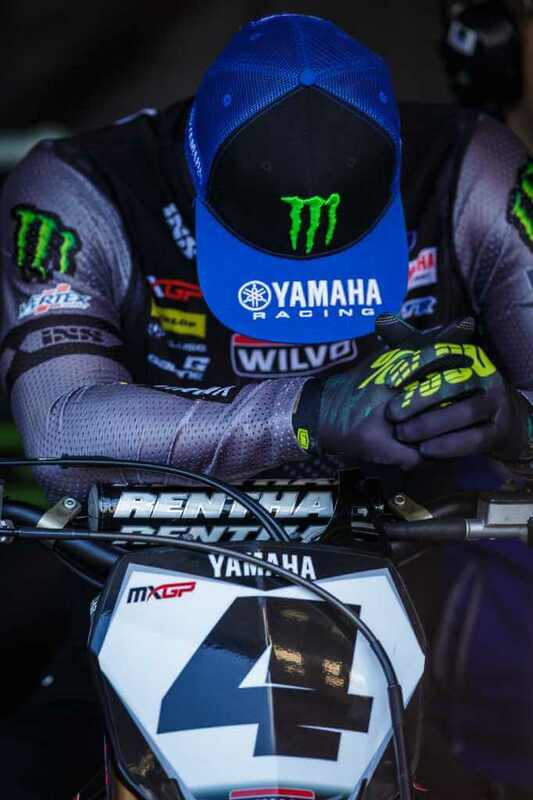 Following an intense month of travel, the Monster Energy Wilvo Yamaha MXGP squad made the very short journey to Valkenswaard, in The Netherlands, for a round of the 2019 FIM Motocross World Championship that is much closer to home. The event is effectively the home Grand Prix for all involved. The setting was perfect too, especially on the Saturday, as the sun beat down on the sandy circuit. A rather solid qualifying session was enjoyed by Gautier Paulin, who entered the third stop in third in the title chase, as he hit the chequered flag in sixth and secured a positive spot on the starting line for the two main motos. Paulin then used that spot on the line to catapult himself into the top four on the first lap and engage in a tight battle for a spot on the podium. After holding second for an extended period, he claimed third in the moto and set himself up well heading into the final moto of the day. The second and final premier-class encounter was also going extremely well. A mediocre start hurt Gautier Paulin, but he was charging forward after ending the opening lap in eighth. An error on lap eight cost him, unfortunately, as he could then only manage to cross the finish line in thirteenth. It was still a brilliant effort and one that ensured that he could take eighth overall. Fourth is the position that he occupies in the series standings now, but just one measly point separates him from the rider in third. 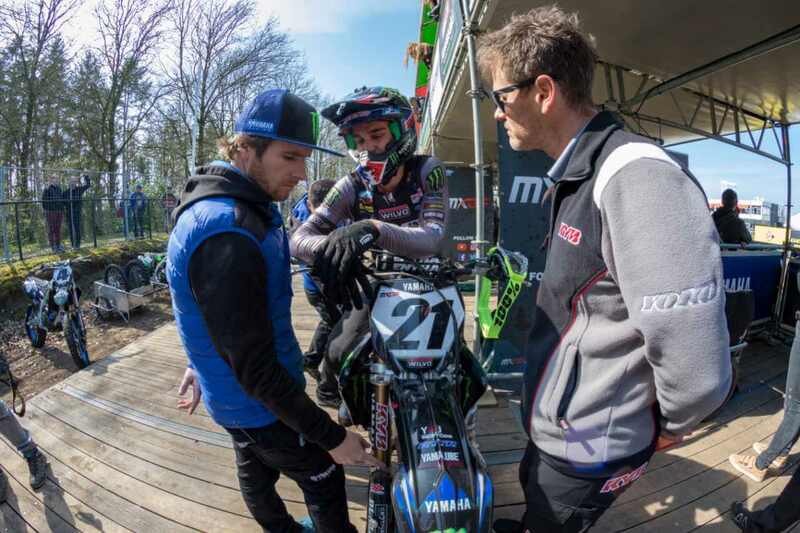 Arnaud Tonus had a difficult time at his first Grand Prix in the sand in eighteen months. 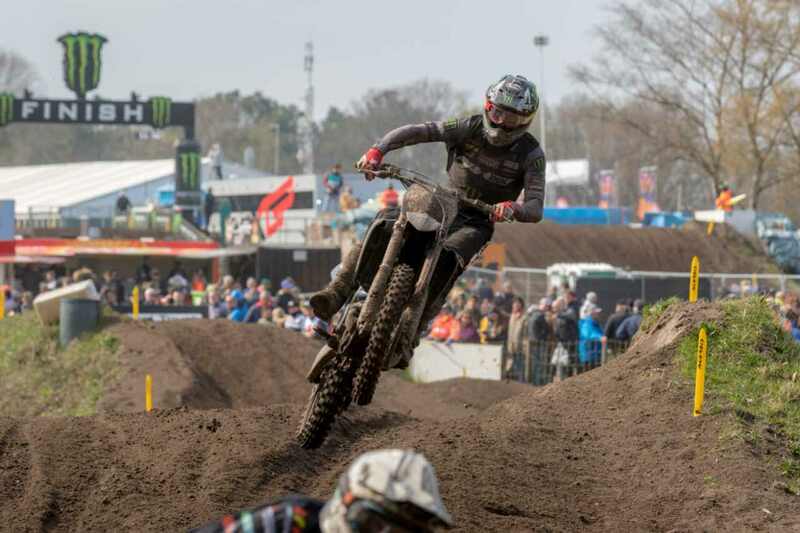 Tonus was eleventh in qualifying on Saturday, which still gave him a solid position on the start line that is one of the fairest on the calendar. On Sunday, in the points-paying races, he secured a thirteenth in race one and could only get to twentieth in race two after a crash on lap one. Eighteenth overall was secured and he now sits sixteenth in the series standings heading into round four, Pietramurata, next weekend. That is actually where he claimed his first premier-class podium two years ago. 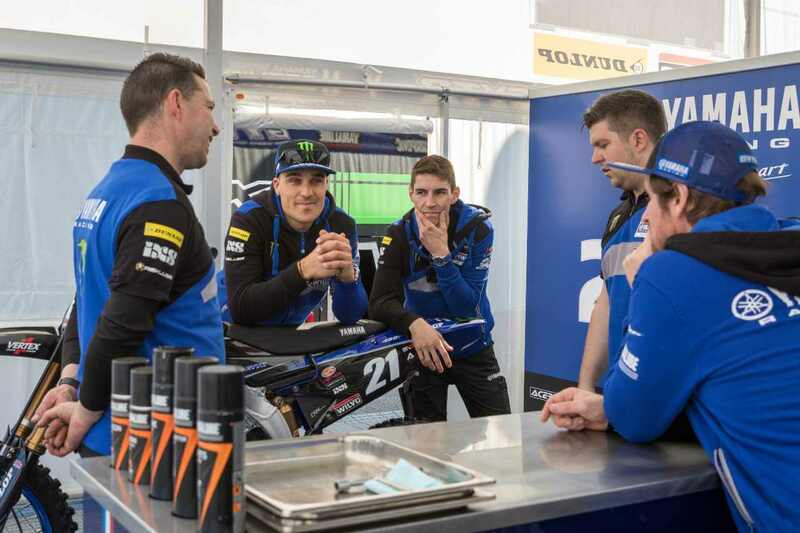 The Monster Energy Wilvo Yamaha MXGP team now face another quick turnaround, as the fourth race on the FIM Motocross World Championship schedule will be held at Pietramurata, in Italy, next weekend. The hard-pack has been kind to the Wilvo squad in the past. 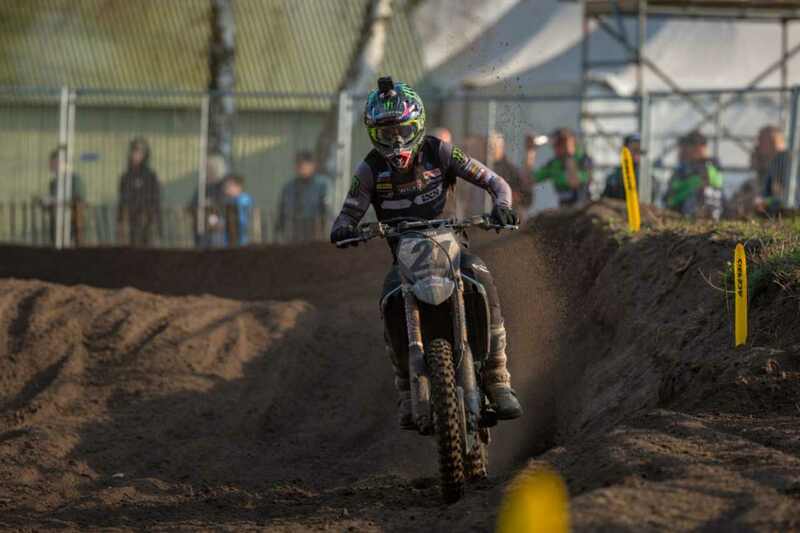 Gautier Paulin: “We had a tough Saturday, but we had some things to work on going into Sunday. We regrouped well and had a good meeting to discuss what needs to happen for Sunday. 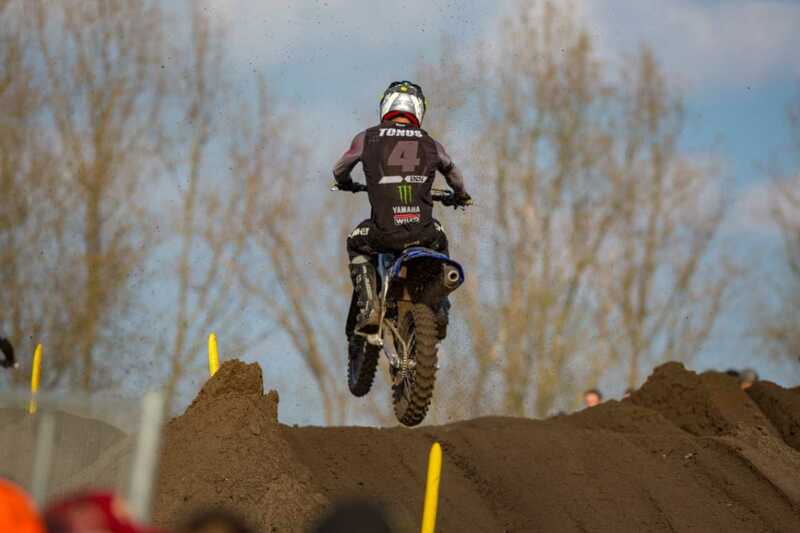 We started well in warm-up, but I made mistakes in section four and that cost me second place in the first race. 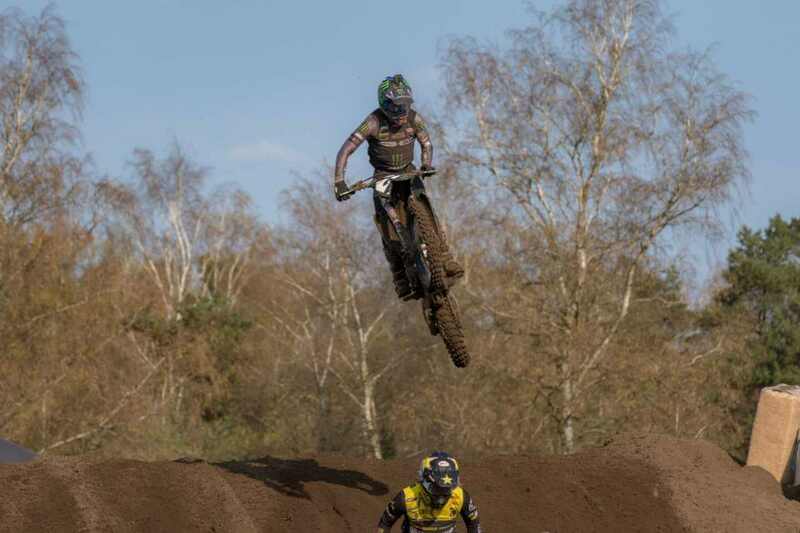 In the second race I had a bad start and then, from that bad start, I got a bit frustrated, then I made some mistakes and on a track like Valkenswaard there is no room for mistakes.